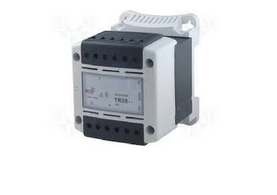 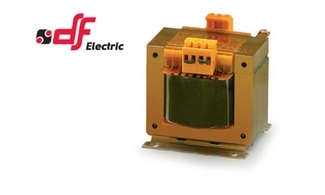 Demesne are stockists of DF Electric range of Panel Transformers and Din Rail Mounted Transformers. 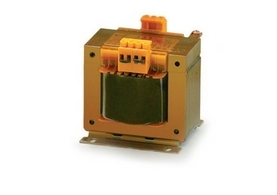 We stock both the 680 enclosed, din rail mountable transformers and 630 base mounted type. 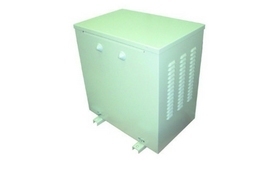 We also have available DF Electric Site Transformers up to 10kVa.